Proper climate control is a big part of keeping your home comfortable throughout the year. 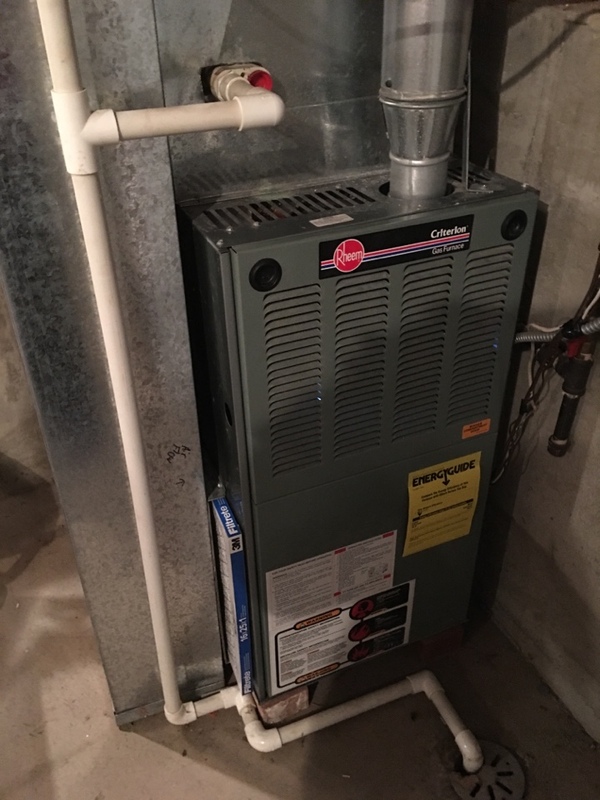 Unless you want replace your heating and air conditioning systems much more often, however, it’s a good idea to schedule professional services for them with a contractor you trust. 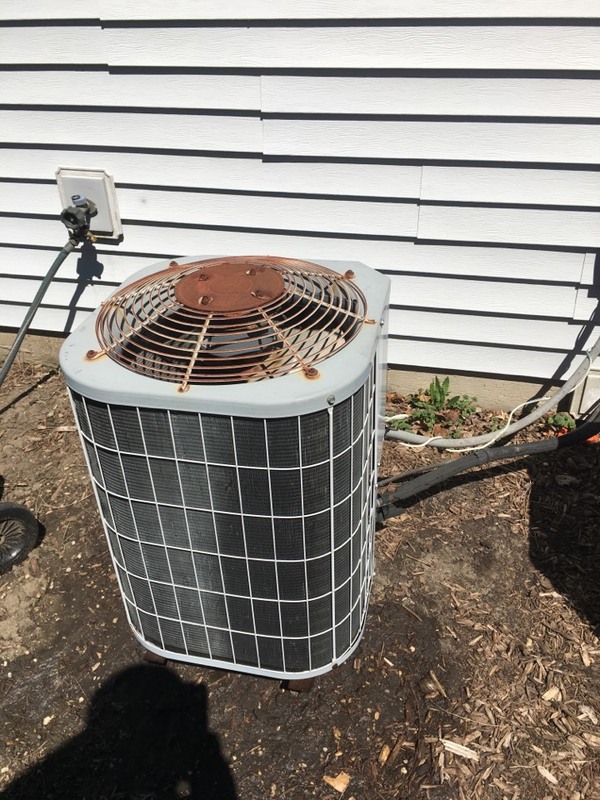 Comfort First Heating and Cooling, Inc. provides a full range of heating and air conditioning services in Plainfield, IL. 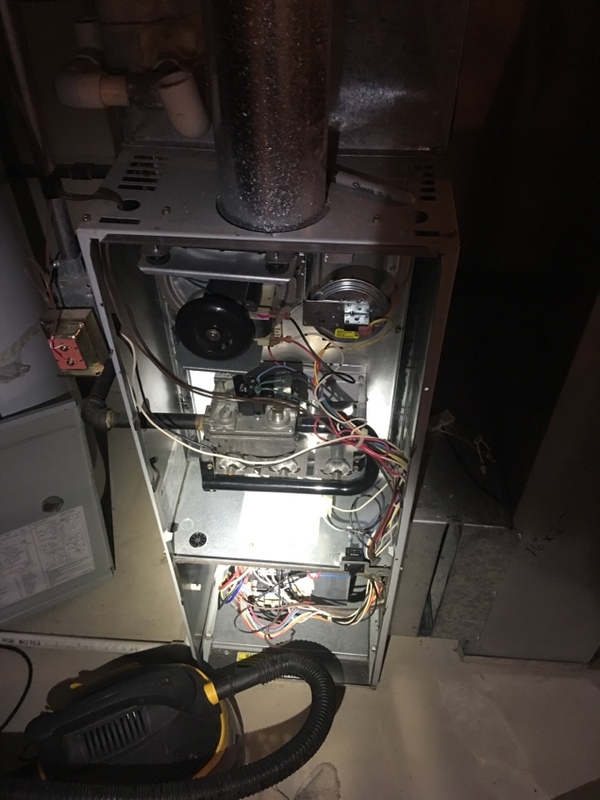 If you need a heater or air conditioner installed, repaired, maintained, or replaced, contact us today to schedule an appointment with one of our technicians. 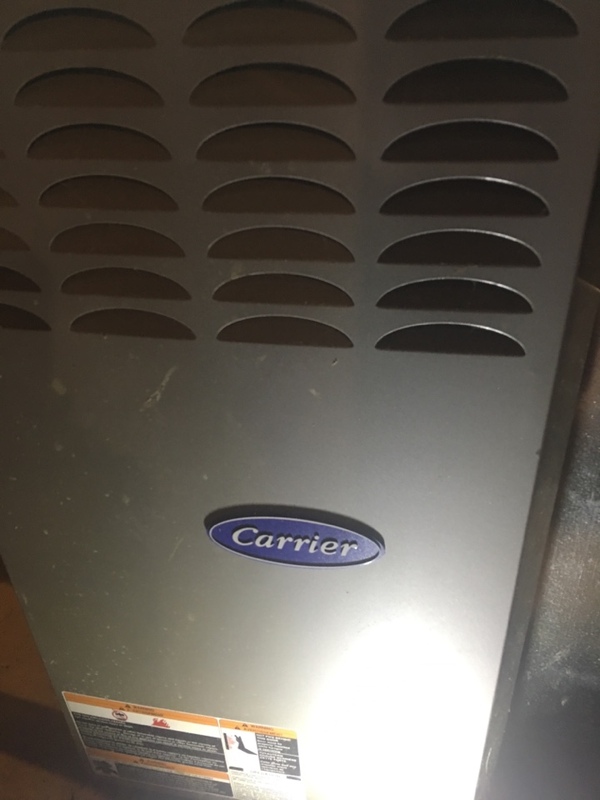 We also offer a full range of indoor air quality installation services. Our heating services are the best in the area! 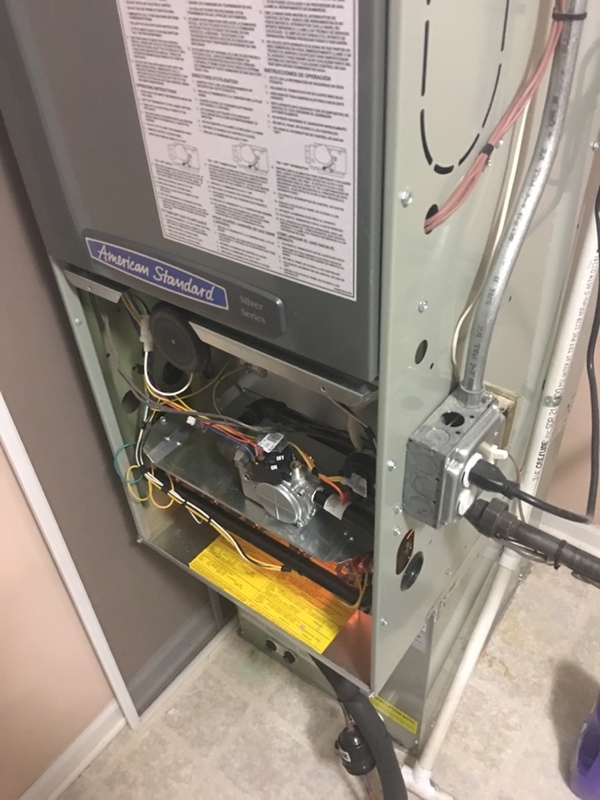 Whether you’re looking to have an entirely new system installed or just need to get your current one ready for the winter season, we can help you out. 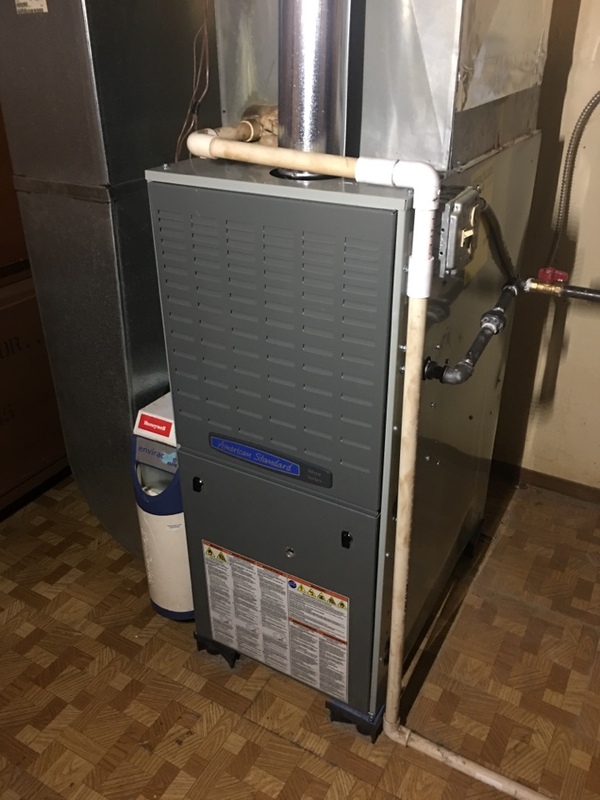 Our heating services include furnace installation, repair and maintenance, and a multitude of other options. 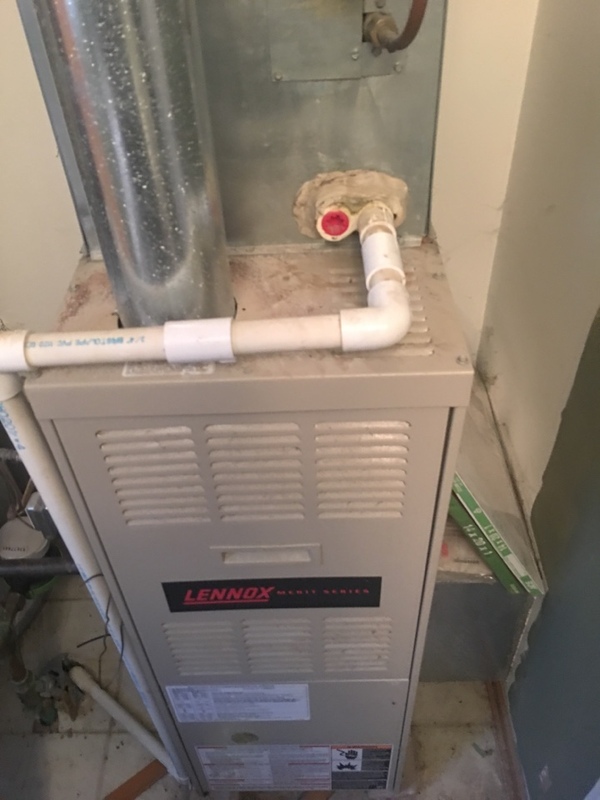 Don’t suffer through our Plainfield, IL winter without a heating system. We will make sure that your home is properly prepared for the cold season. 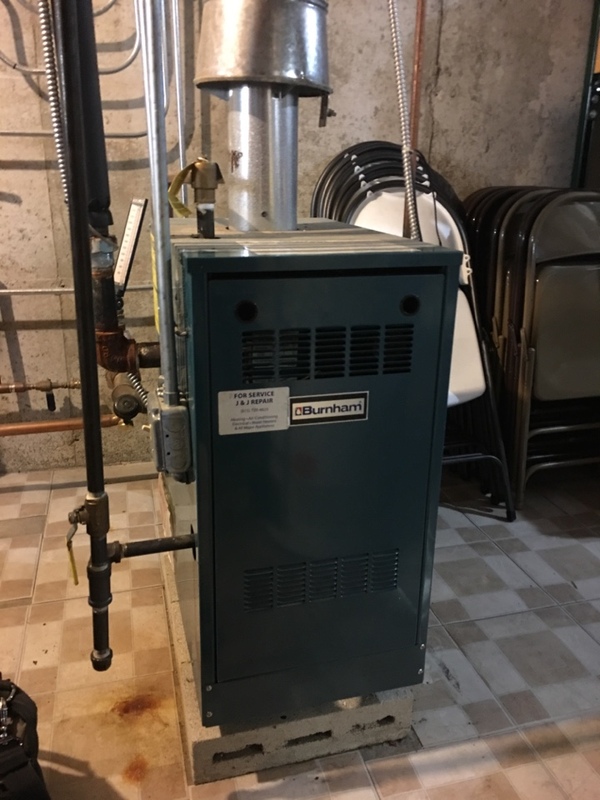 Like all heating systems, furnaces need professional services periodically throughout their lifespans. 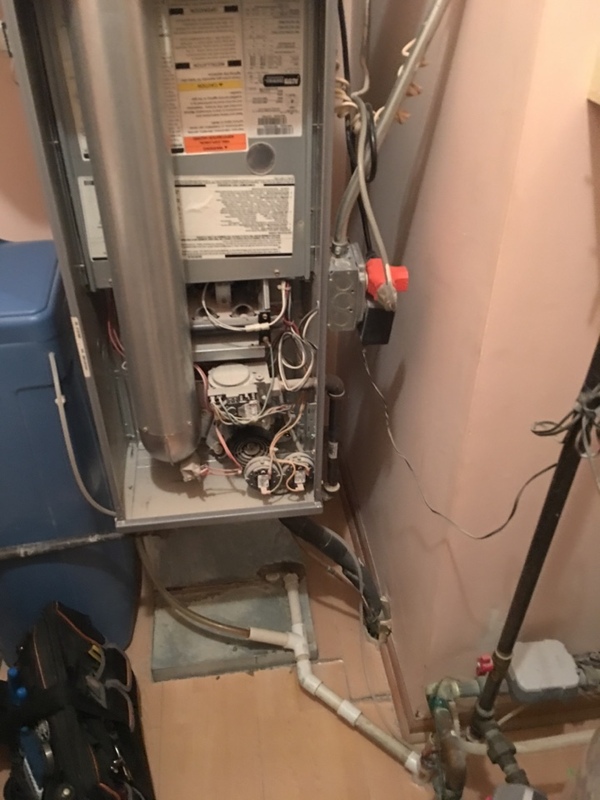 Not only is it a good idea to have the best contractor you can find install your system for you, but it’s also advisable to schedule regular maintenance and repairs. 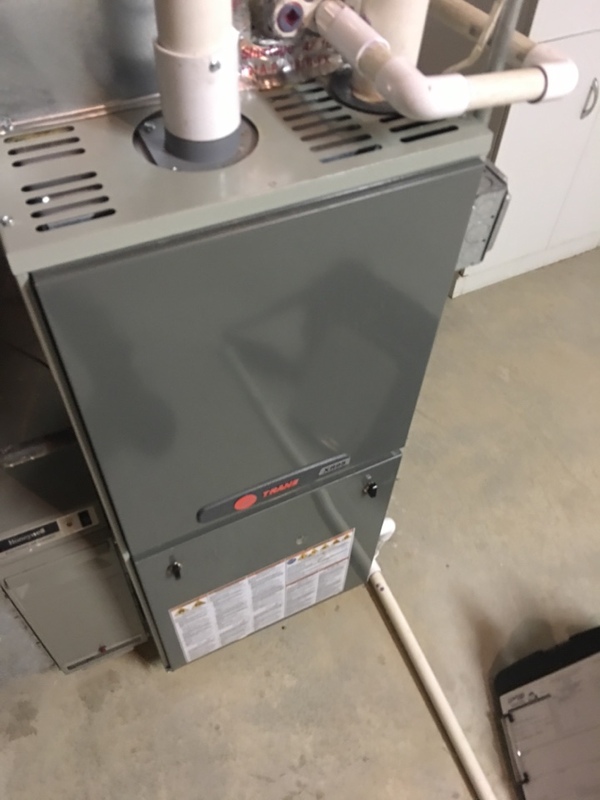 We provide services to meet all of your furnace needs. 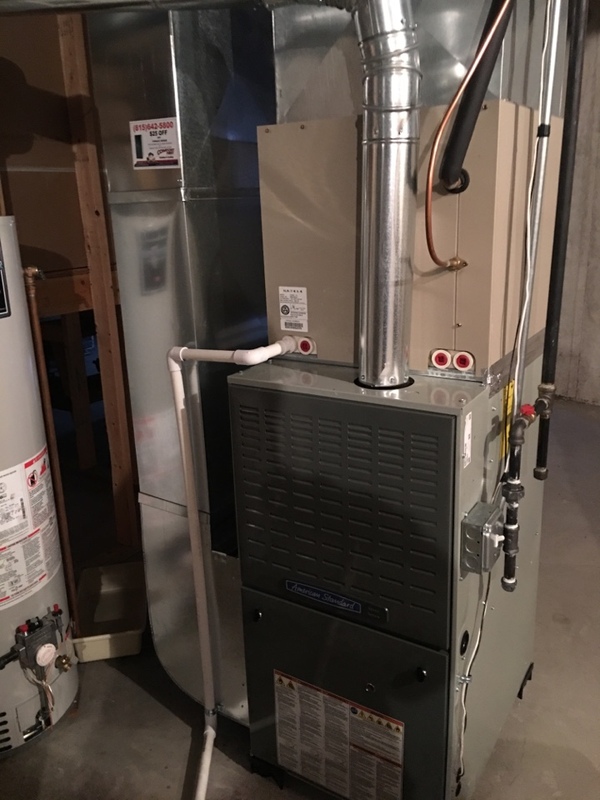 Just contact us today, and we’ll get started on providing you with the furnace solutions you need for your Plainfield, IL home. 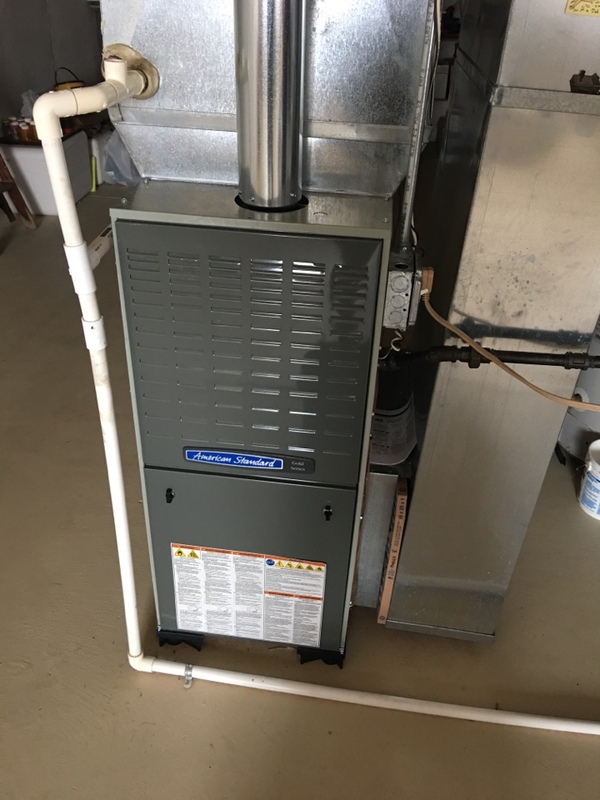 Furnaces wear down as you use them over time, especially during high demand seasons like winter. 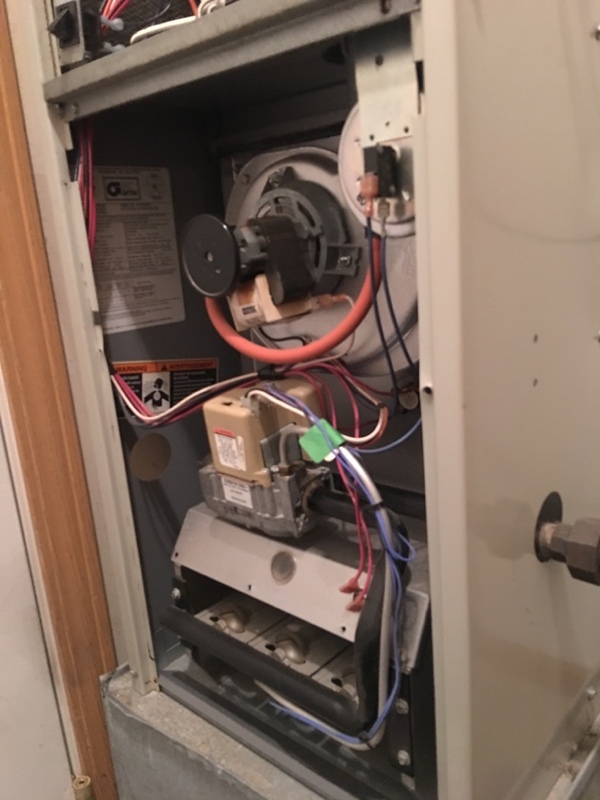 If you want to keep your furnace in ideal condition throughout the year, and get more years of use out of it overall, it’s a good idea to call for maintenance services at least once every fall. On the off chance a system malfunction occurs between maintenance appointments, you should call for repairs as soon as possible. 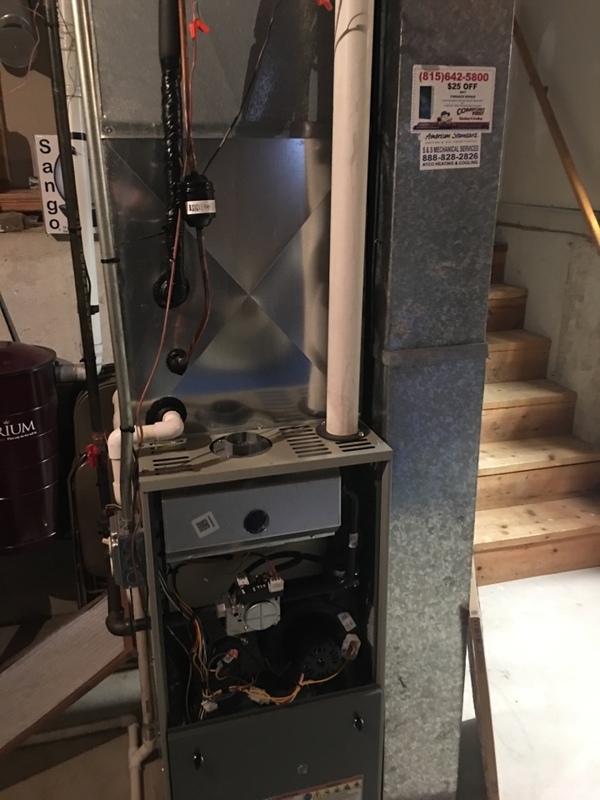 We offer a full range of furnace repair services in Plainfield, IL. 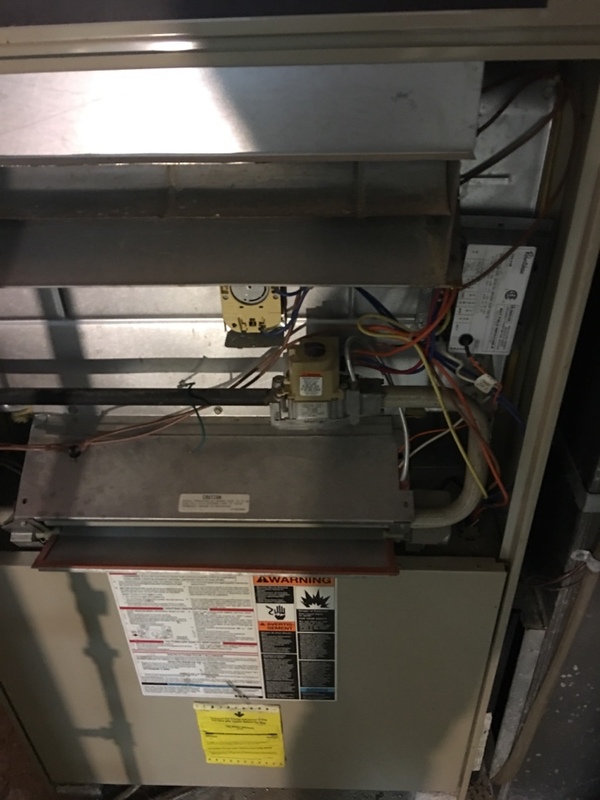 Air conditioning systems need just as much professional care as heaters do, especially during the summer. 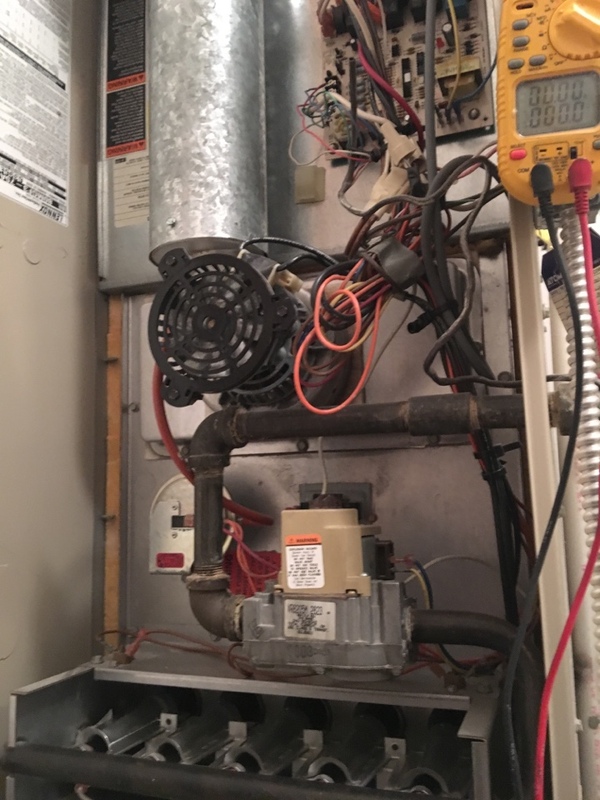 Make sure you have your air conditioner properly serviced by contractors you trust if you want it to last for many years. We provide all kinds of air conditioning services in Plainfield, IL, from installation to repair and maintenance. If you need help with your air conditioner, contact us today for an appointment with one of our professionals. 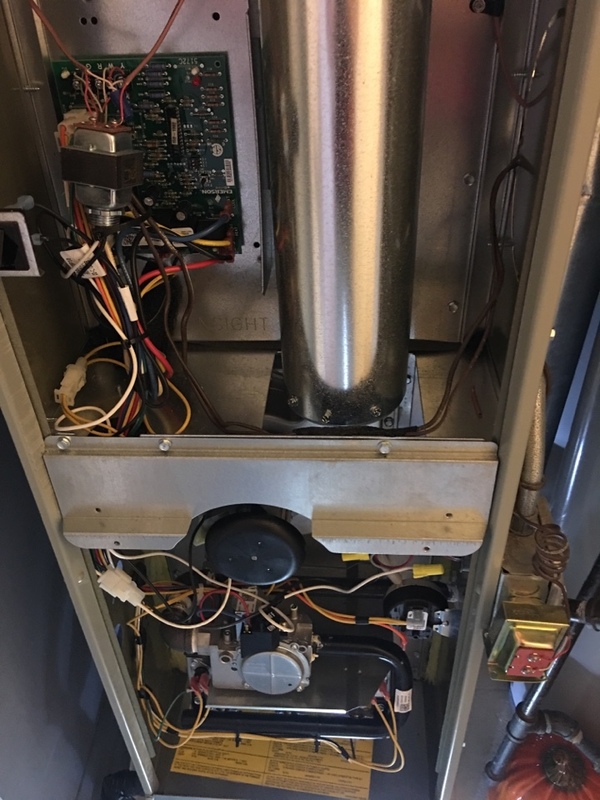 In the interests of avoiding air conditioning problems as much as possible, it’s a good idea to call for preventive maintenance services at least once a year. Spring maintenance is ideal for making sure that your system is as prepared as possible for summer. If you do happen to notice a problem with your air conditioning system, however, don’t worry. 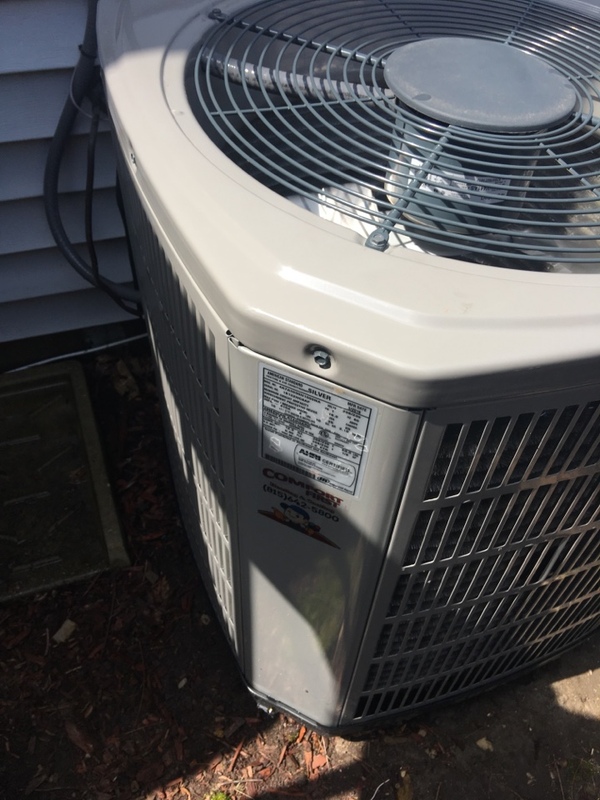 Just call us and we’ll get your system back to normal as quickly as possible with quality air conditioning repair in Plainfield, IL. Indoor air quality is an important part of keeping yourself comfortable and healthy throughout the year. That’s why we provide comprehensive indoor air quality services throughout Plainfield, IL. If you need an air filter or air purifier installed or serviced, we’re here for your needs. We’ll make sure that your indoor air quality is as high as possible throughout the year, so that you can be healthier and more comfortable. Service Technician - Brad W was very professional, knowledgable and answered all my questions/concerns during a recent follow-up service visit. At Comfort First Heating and Cooling we feel it is important for our customers to have all their questions and concerns addressed. Thank you for sharing your experience with others. If there is anything else we can do for you we are just a phone call away! Joe knows his job.He did not pressure me to buy "Add Ons" but did off me a sheet with other services they provide. He was neat and clean and very polite. Will ask for him in the future. Barbara, thank you for leaving Joe a 5 star review! Comfort First Heating and Cooling simply informs our customers what we offer without pressure! If there is anything else we can do for you please don't hesitate to call us at (815) 642-5800! Had prior experience with this company which is why I always go back. Everything perfect from the phone call to make the appointment to the actual service. All questions answered completely. I trust them - which is huge. I called Thursday evening and brad was at my house by 8:15 Friday He inspected the thermostat, furnance and outside unit. He found a switch in the furnace was not on. He was friendly and courteous explains everything I asked. I am very pleased it was minor and continue to recommend comfort first. Friendly, fast service. On time. Answered all questions . Harold, Thank you so much for leaving us a 5 star review! 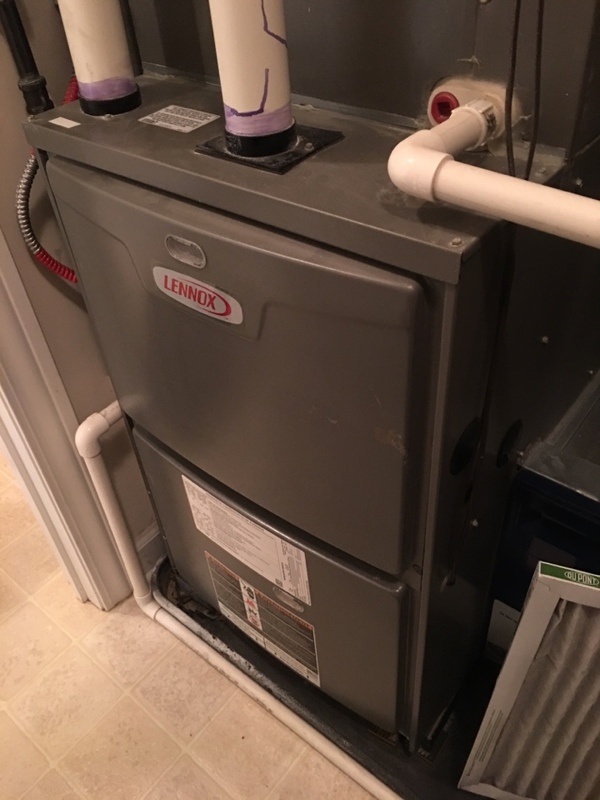 If you have any other questions or heating need don't hesitate to give us a call at (815)642-5800! 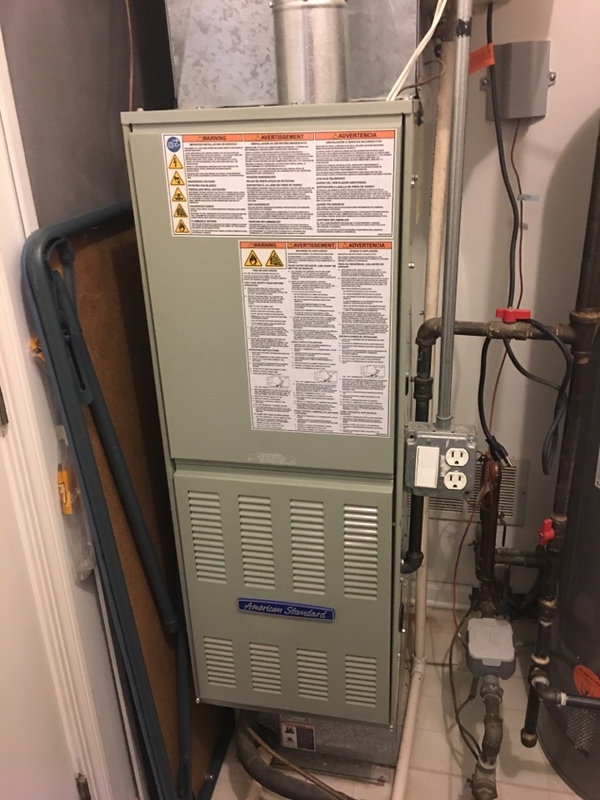 Brad is very thorough in his inspection of my new furnace from Comfort First and check my air conditioning unit as well. I highly recommend Comfort First to friends and relatives. Thanks so much Brad for your excellent service! 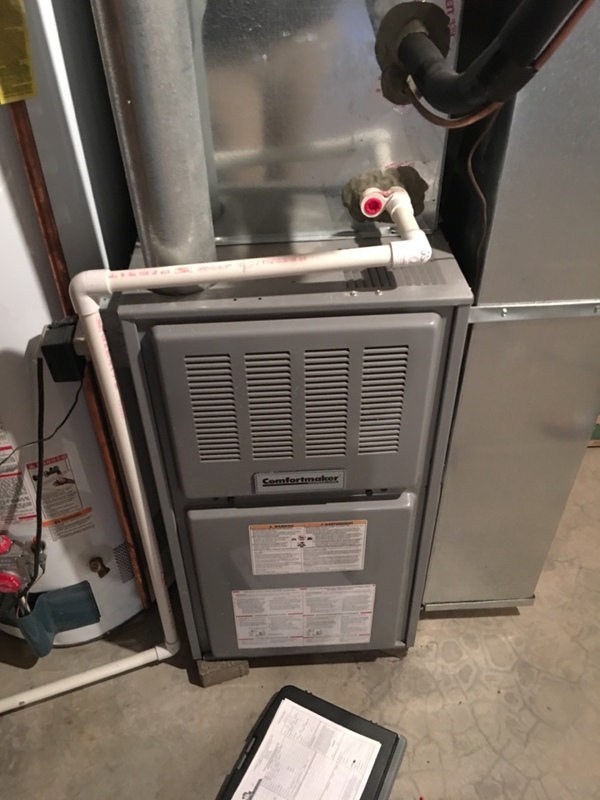 Bernie, Thank you for sharing your experience with your recent install of a new furnace with Comfort First! Quick to provide service call. Service call fee best in the area. Sue, Thank you for choosing us for your service call needs. 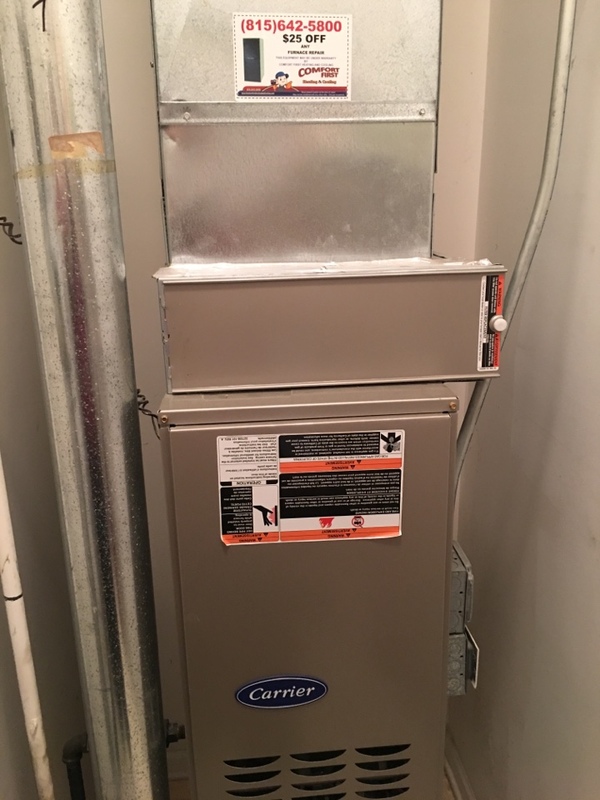 Comfort First Heating and Cooling, Inc.
Everybody at Comfort First that I have dealt with from the receptionist Tracy to the guys that do the actual service and the installers are so wonderful, courteous and very professional. I hope you will continue giving exceptional service to your customers. I know your company is not that old but doing what you are doing now your company will be here forever. Do not change your policy please continue doing what you are doing. For many years, I used to go to one man then I guess he got big now and do not care too much for his customers that's how I got to Comfort First. I am one happy Comfort First customer at the moment. Bernarda, This is just a kind review! We take pride in providing excellent services at affordable prices! The owners and all of us here believe in taking care of our customers! We want to gain customers for life! Thank you for being one of them! Thank you from Comfort First Heating and Cooling! Outstanding service for outstanding customers! 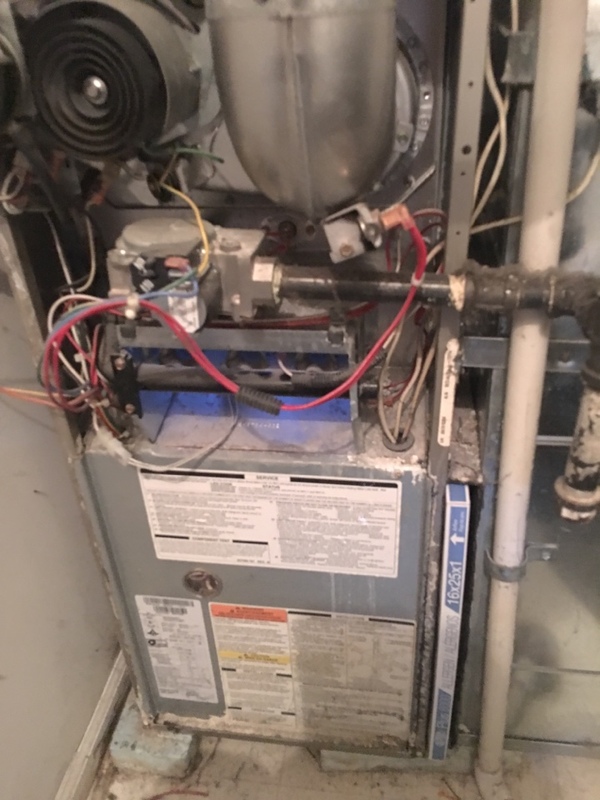 The service tech, Joe, was very courteous and extremely informative. I appreciate that he took the time to explain what he was doing. All service techs should be that good. Gerri, Thank you for recognizing Comfort First Heating and Cooling's technician, Joe! 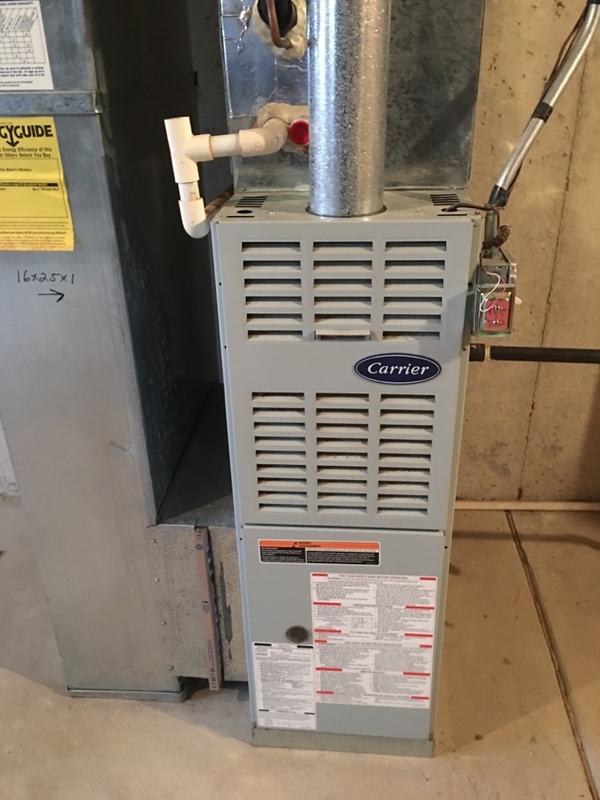 If you have any other HVAC needs give us a call at (815)642-5800. Thank you for choosing Comfort First Heating and Cooling as your HVAC professionals! Ed, We appreciate your business.